The Oscar means a great deal to countries vested in the foreign-language race. Blame the lack of a box-office hit, or the new Academy rules, but the Oscar frontrunners for the best foreign film of 2018 are as clear as mud. More people signed up for the first round of foreign-language voting (many of them previously ineligible publicists and marketers), but the opened-up London, New York, and San Francisco shortlist committee screenings saw minimal increases in attendance. And while there’s a sense that the international voters invited to watch screeners online skewed European, no one knows how many voters watched the shortlisted entries to come up with the final five. For this year, the changes mean way more Academy voters could watch all five films. But will they? The question is, which narratives will push one film into winning the Oscar? This year, with no clear frontrunner, all five movies have a shot. As usual, the foreign-language Oscar contenders are an eclectic bunch. They range from countries with frequent Oscar contenders, like Russia, Sweden, and Hungary, to Lebanon’s first-ever nomination (“The Insult”) and Chile’s second (“A Fantastic Woman”). Country: Chile, with one prior nomination (“No”). Awards: Berlin’s Silver Bear (for screenplay), Goya Award for Best Iberoamerican film, San Sebastian International Film Festival, Best Latin American Film, Fenix Film Awards for Best Actress, Best Director, Best Film; Golden Globe nomination. Domestic Box Office: $220,820 so far in limited release. Bottom Line: The most warmly accessible and emotional of the five contenders is the likely winner. Lelio is well known for “Gloria,” which was snubbed for a nomination, and has several English-language films in the pipeline. Pioneer Vega has been an effective spokesperson for the film and marks the first transgender actor to present at the Oscars. The film’s inclusion narrative will appeal to many voters, who can easily identify with someone who has been mistreated in life or had something important taken away. Country: Sweden, with 14 nominations and three wins, all from Ingmar Bergman (“The Virgin Spring,” “Through a Glass Darkly,” and “Fanny and Alexander”). Awards: Cannes’ Palme d’Or, Goya Award for Best European Film, six European Film Awards including Best Comedy, Film, Director, Screenwriter, Actor, Production Design; Golden Globe nomination. The shortlisted foreign-language Oscar entry “Force Majeure” fared so well with audiences and critics that Östlund believed it was a slam-dunk for the 2015 Oscar nomination. He and his 15-year producing partner Erik Hemmendorff confidently videoed themselves chomping apples and watching the nominations live; their failure went viral on YouTube. Which is one reason why the Palme d’Or win for “The Square” at Cannes — over fellow eventual Oscar submissions such as “BPM: Beats Per Minute” and “Loveless” — was so sweet. Bottom line: Given its high profile, more voters are likely to have watched this entertaining and clever two-and-a-half hour movie and to recognize such-English speakers as Elisabeth Moss and Dominic West. But the divisive, highbrow movie lacks an emotional center and drives as many viewers away as it woos. Domestic Box Office: $676,473 to date. 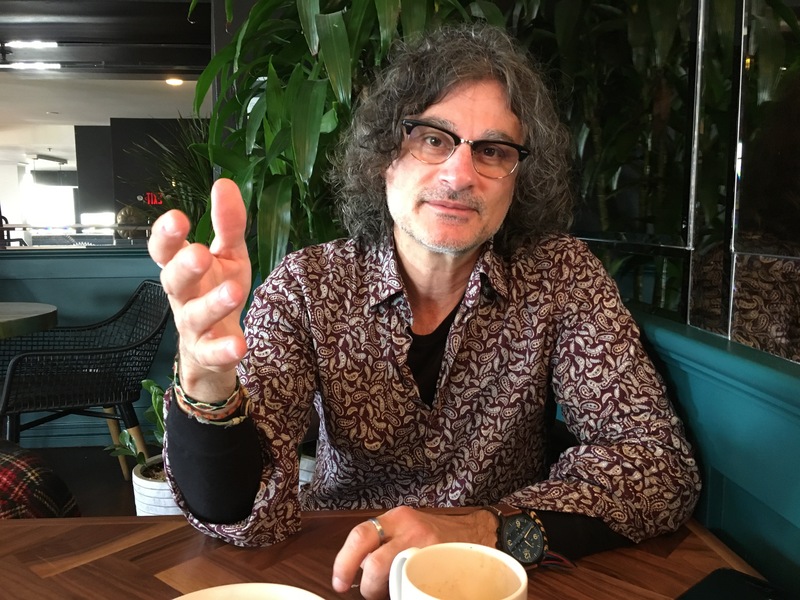 Doueiri came to California to go to film school, graduating from UC San Diego, and stayed for 18 years working his way up from camera assistant to cameraman on such films as “Jackie Brown.” In 1998, he returned to Beirut to start telling the stories welling up in his head, from “West Beirut,” “Lila Says,” and the controversial “The Attack” (it tried to show the Israeli perspective, and was banned), to courtroom drama “The Insult,” which ignited a national conversation about Christians, Palestinians, Muslims, and Jews. Inspired by Hollywood courtroom dramas like “The Verdict” and “Judgement in Nuremberg,” Doueiri wrote the script in English (later translated into Arabic) and shoves his two characters into a courtroom battle. “I wanted to make it accessible to an American audience,” he said. Bottom Line: For many, this well-acted but schematic movie’s two intransigent antagonists reveals the roots of the tribal politics of the Middle East. Country: Hungary, with ten nominations and two wins (“Mephisto” and “Son of Saul”). 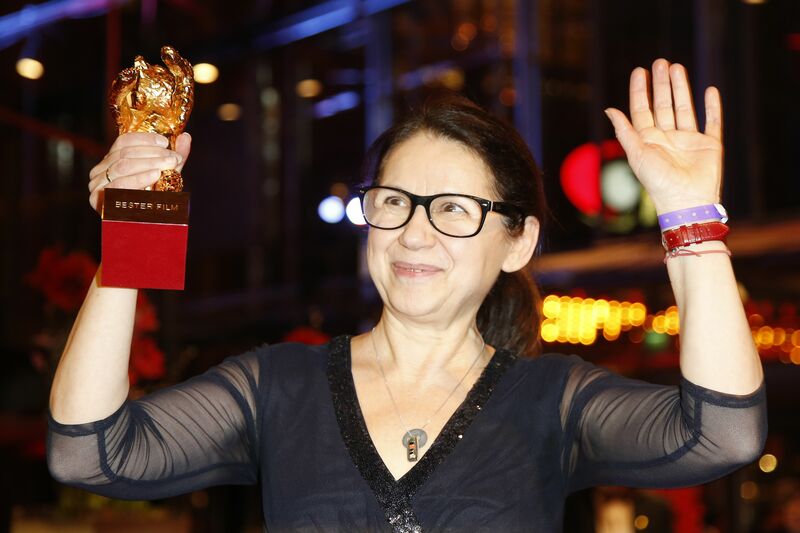 Awards: Berlin’s Golden Bear, Best European Film Award for Best Actress. Bottom Line: This poetic art film, the only contender directed by a woman, could be a dark horse — if enough voters got past the slaughterhouse setting (there were walkouts at screenings). After going all-out for Angelina Jolie’s “First They Killed My Father” (to no avail), Netflix has been oddly restrained in promoting “On Body and Soul. Country: Russia, with seven nominations and one win (“Burnt by the Sun”). This is the director’s second nomination. Awards: Cannes Jury Prize, London Film Festival, Best European Film Awards for Best Composer and Cinematographer, Russia’s Golden Eagle Award for Best Director, Los Angeles Film Critics for Best Foreign Film, Indie Spirit, Golden Globe and BAFTA foreign-language nominations. “Loveless” is a moving, intense family drama that damns Russian society, which writer-director Andrey Zvyaginstev portrays as consumed by careerism, selfishness, greed, and even profound neglect of its own children. His last film, Oscar-nominated “Leviathan,” was also a film critical of Russia at a time when the country’s culture ministers demand that their industry reflect their nation in a positive light. Even though the elegantly wrought wintry drama was financed independent of the Russian film industry and government funding, Russia submitted it as its official Oscar entry. Bottom Line: While many respect this master auteur, Zvyagintsev pushes audiences to look at darkness they may not want to see. –Eric Kohn, Jenna Marotta and Jude Dry contributed to this story.